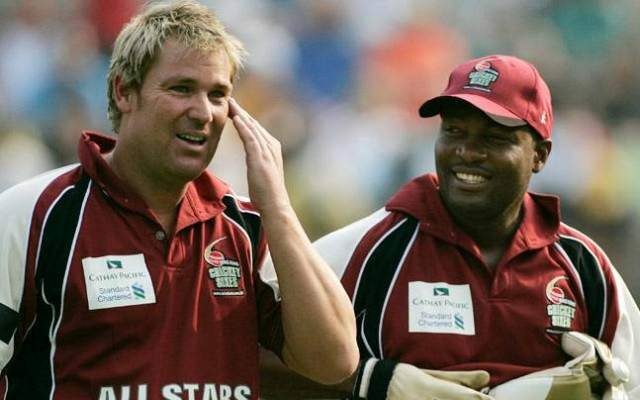 West Indies cricketing great Brian Lara has said that Australian spinner Shane Warne was his favourite bowler to face. He said that that Sri Lankan off-spinner Muttiah Muralitharan was the toughest bowler he came against. Lara said that it was magical to achieve the milestone of scoring 400 runs not out. He added, “Even back in 1994 after recuperating from my 375, I was a little disappointed that I didn’t go on to score 400. The left-handed batting legend said that India’s Virat Kohli and Joe Root of England were the most active batsmen in the world while South Africa’s Kagiso Rabada and James Anderson were the most active bowler. He named Australian pacer Brett Lee as the fastest bowler he faced. He also called for the inclusion of Twenty20 cricket in the Olympics as each match is played for just three hours.